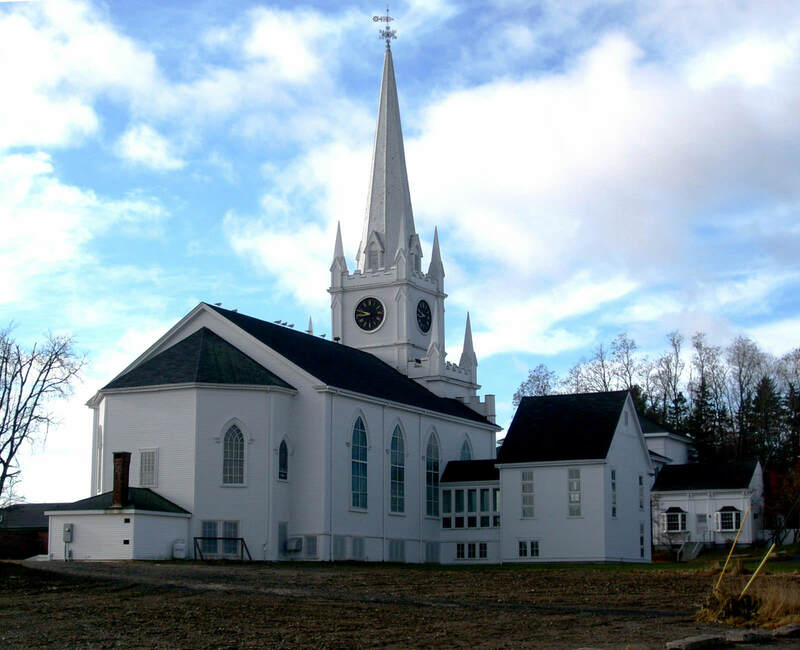 This project involved design of a substantial addition to this Gothic Revival church in the center of Machias. The goal was to make the building, listed on the National Register of Historic Places, accessible with minimal effect to the original building. The congregation had found the exterior grand entry stairs difficult for some members to maneuver in winter conditions, and wanted to maintain its aesthetic while easing access. 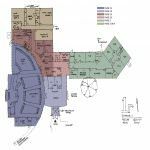 Work included design of an addition housing an elevator and interior stair, addressing fire safety issues, and consulting on restoration of the belfry and spire. 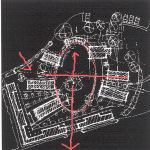 Special Features: The addition lightly touches the original church, and draws its proportions, materials and details from the original. One original window is relocated as a centerpiece of the new entry design.